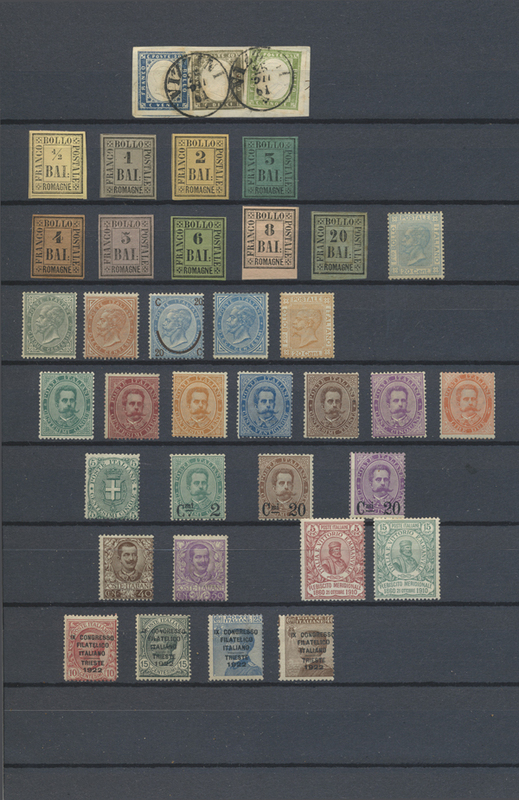 1876-1923, 1992-2000: Postal history and stamp collection of eight early covers + modern issues mint, including 1876 native cover franked by Turkish 1868-70 2ghr. and 5ghr. used in Armenia, a famous 1905 cover from VAN to Rangoon, Burma via Constantinople and Aden, readdressed to Hongkong and again to Yokohama, franked Turkey 1901 1pia. 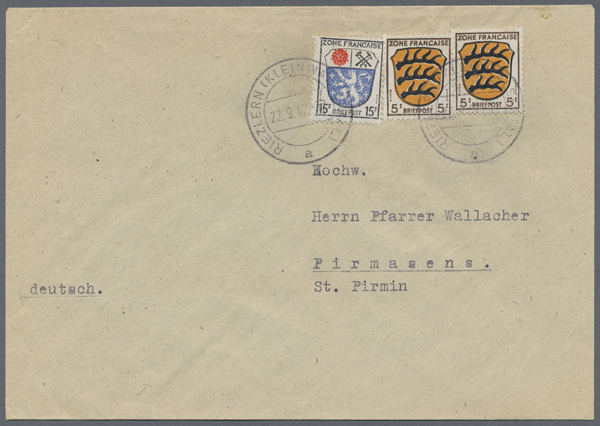 tied by superb strike of VAN cds (ex Otto Hornung coll. ), 1920 cover from Alexandropol to Tiflis franked by Armenia 1919 60 on 1k. vert. strip of five and 5r. (Ceresa certificate), 1923 parcel card from Kamarl franked by 50000 on 1000r. and 300000 on 5000r., another parcel card (also from Kamarl in 1923) bearing 1923 Transcaucasian adhesives, and others, plus 1992-2000 mint collection incl. 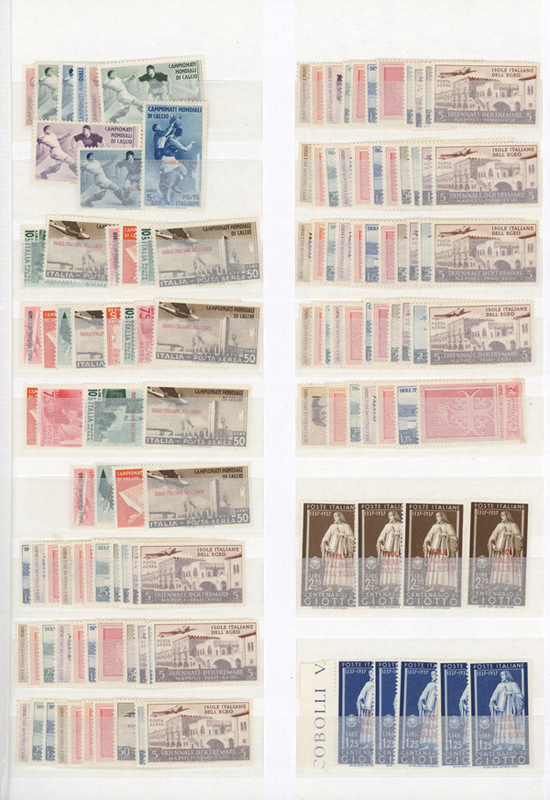 stamps, souvenir sheets and covers, plus some stamps/FDCs from Nagorno-Karabakh.